“What does our dream state look like and how could our country transform into such a place?” This topic prompted 55 Bulgarians between the ages of 18 and 25 from all over the country to participate in a five-day discussionary format in search of specific actions to address those problems that they would like to see solved in their own future Bulgaria. 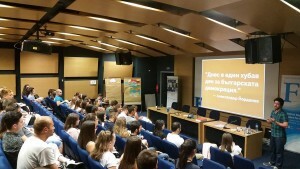 This first of its kind youth seminar offered not only the opportunity for young people to share opinions and elaborate on issues that are as yet unaddressed at schools and at universities, but it also represented a platform for youths to voice out their stance and demonstrate their vision for the future. Held between 26th and 30th June 2017 at the Campus of the American University of Bulgaria in the city of Blagoevgrad, this colloquium was organised by the Friedrich Naumann Foundation Southeast Europe in cooperation with the Centre for Liberal Strategies and Sofia Platform. Multiple interactive sessions about the key components of a well-working democracy underpinned each participant’s understanding of the theoretical and practical implications of the rule of law, active citizenship, free media, and economic freedom and entrepreneurship. 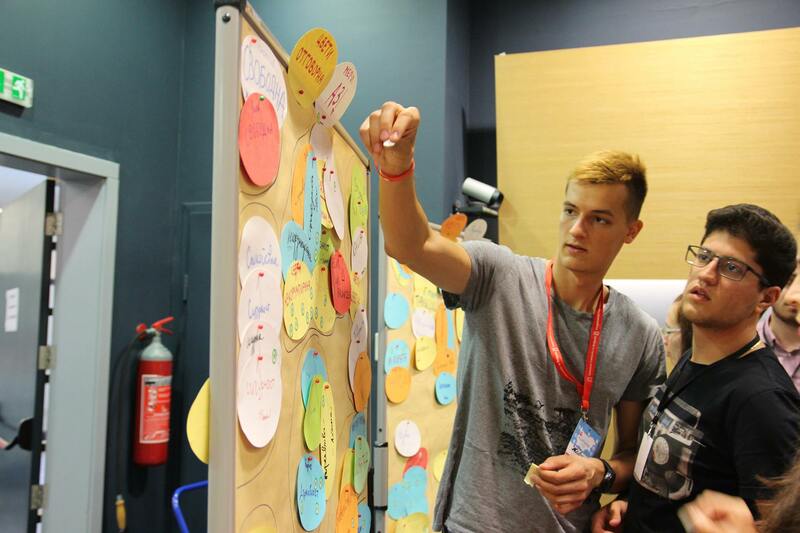 Through topical practical activities, this knowledge was focused during each problem-finding session to identify the particular challenges that young people perceive in the democratic development of Bulgaria, allowing them to develop sustainable approaches to their resolution. Why? Simply because the future belongs to youth and their voice needs to be heard. For this to happen, the seminar was built from three topical parts. 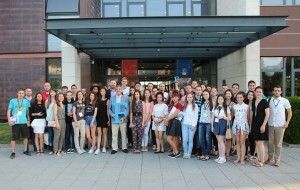 First, the vision for the ideal state was created and profoundly discussed – the ideal state, in which young people would like to study, pursue a career, stay and not leave. According to the participants, the features of such a state include well-working institutions that firmly uphold the rule of law, thus enabling individual and overall progress in a free, open, and well-educated society. “Young people should see themselves empowered. 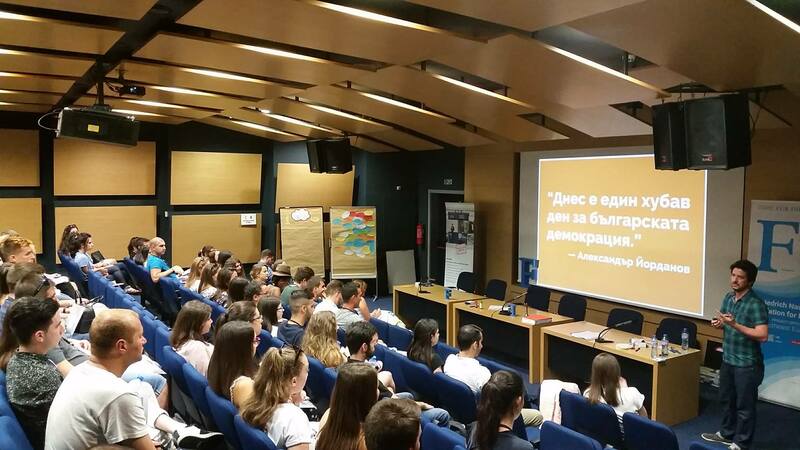 They should see perspectives in this country and have their voice heard by the governing institutions” – Tsanislav Ganchev , a seminar participant. In the second part, the participants were involved in an open space problem-finding exercise focused on the challenges that hinder the progress of youth in Bulgaria. These are the challenges that today’s Bulgaria struggles with and that remain largely neglected for years by the institutions in charge. Five key problem areas were pre-selected and their origins and practical implications thoroughly discussed: Corruption, the Rule of Law, Education, Public apathy, and Healthcare. These topical problem areas served as a basis for the last seminar part: the search for concrete solutions that could help Bulgaria develop into the ideal, dreamed of state. 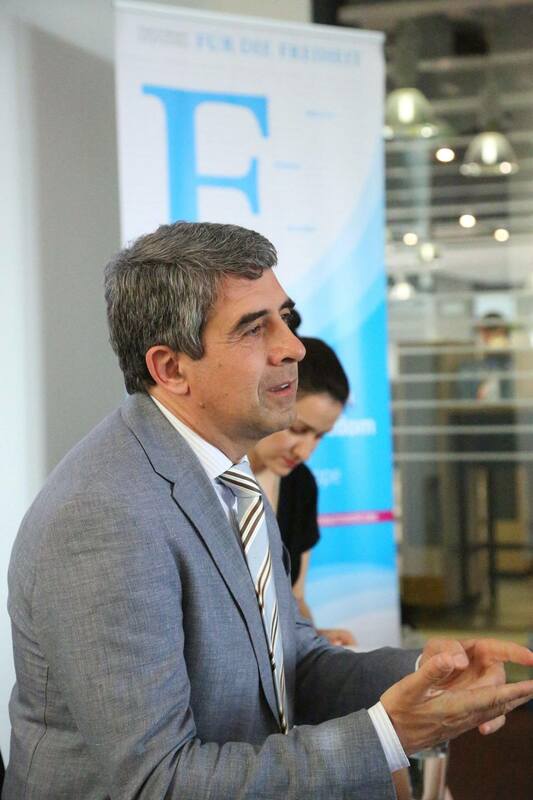 “There are so many problems in Bulgaria, but also so much potential. We all need to be more active and more engaged. The political decisions will follow thereafter accordingly”. Joanna Dermendjieva, seminar participant. 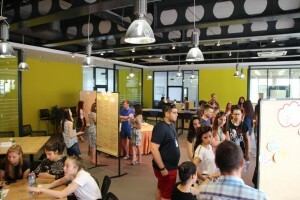 The ideas developed during the seminar served as a basis for the creation of particular projects, some of which will soon to be implemented by the Friedrich Naumann Foundation and the participants. All the findings generated were included in a resolution voted on by the participants during the last seminar day. This document was brought to the attention of all the institutions with direct responsibilities for the democratic development of the country and with decision-making authority in the key problem areas identified. Together with the youth, we will continue to promote the issues addressed and search for ways to respond. This is also an invitation to the general public to work together with us to turn this dream Bulgaria into reality.